9780830768851 | Baker Pub Group, April 12, 2013, cover price $14.99 | About this edition: Tim Hughes shares the mystery and wonder of the praise experience and what we can do, both spiritually and practically, to achieve the devotional environment that is most pleasing to the Lord. 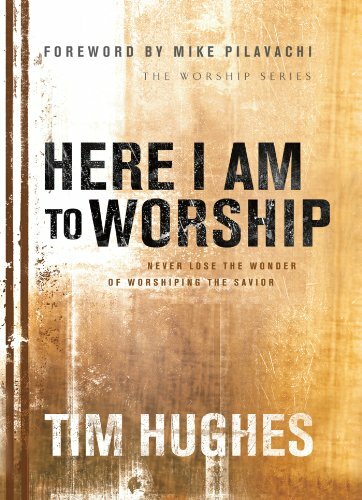 9780764214936 | Bethany House Pub, April 12, 2013, cover price $15.00 | About this edition: Tim Hughes shares the mystery and wonder of the praise experience and what we can do, both spiritually and practically, to achieve the devotional environment that is most pleasing to the Lord. 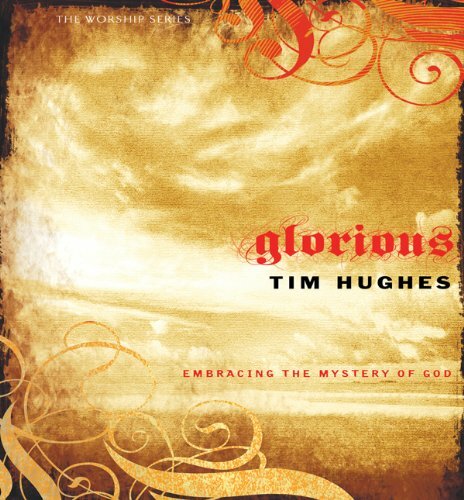 9780764214943 | Bethany House Pub, September 4, 2007, cover price $12.99 | About this edition: Worship leader Tim Hughes takes readers behind the lyrics of "When Silence Falls" in this vibrant look at God's amazing glory. 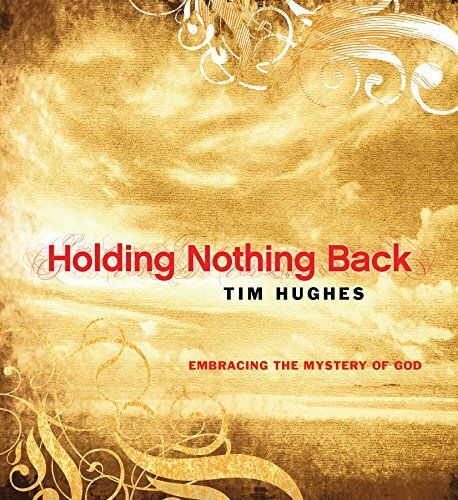 9780830742820, titled "Holding Nothing Back: Embracing the Mystery of God" | Baker Pub Group, September 4, 2007, cover price $12.99 | About this edition: Worship leader Tim Hughes takes readers behind the lyrics of When Silence Falls in this vibrant look at Godâs amazing glory. 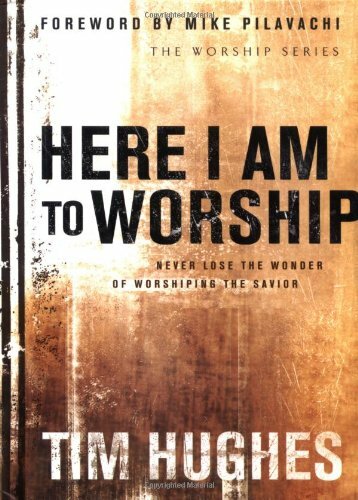 9780830733224 | Baker Pub Group, March 1, 2004, cover price $12.99 | About this edition: Tim Hughes shares the mystery and wonder of the praise experience and what we can do, both spiritually and practically, to achieve the devotional environment that is most pleasing to the Lord. 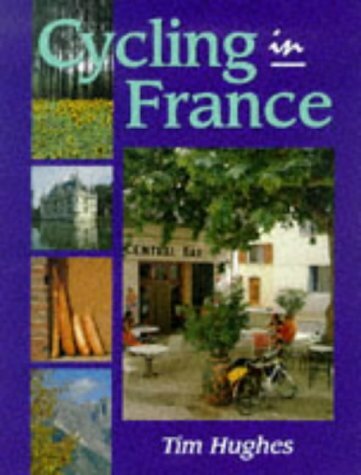 Product Description: A guide to exploring France by bicycle. There are 18 routes and over 20 mountain passes described, along with colour photographs and route maps. 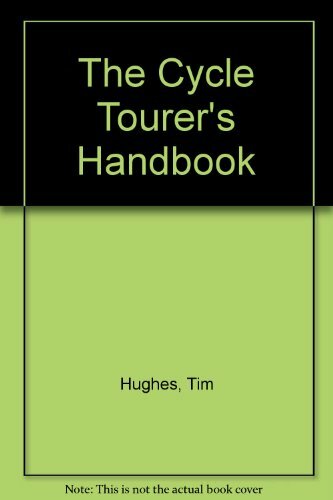 Background information is provided to make it easy for all cycle tourers, however inexperienced, to plan their trip to France. 9781852239619 | Crowood Pr, August 1, 1996, cover price $45.00 | About this edition: A comprehensive illustrated guide to exploring France by bicycle, with detailed maps of eighteen specially selected routes. 9781861261540 | Crowood Pr, August 1, 1998, cover price $27.50 | About this edition: A guide to exploring France by bicycle. 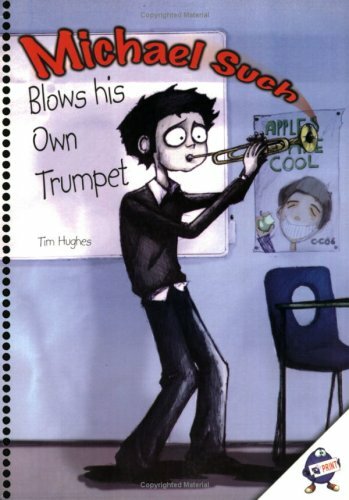 Product Description: Kind of a schmaltzy children's book about a cat who likes Christmas. Rare and collectible. The author is now homeless and on the street. 9780965949507 | Pointed Ear Pr, September 1, 1997, cover price $8.95 | About this edition: Kind of a schmaltzy children's book about a cat who likes Christmas. 9780933201712 | Bicycle Books, January 1, 1996, cover price $5.98 | About this edition: This is a guide to bicycle touring adventures in England, Scotland and Wales.